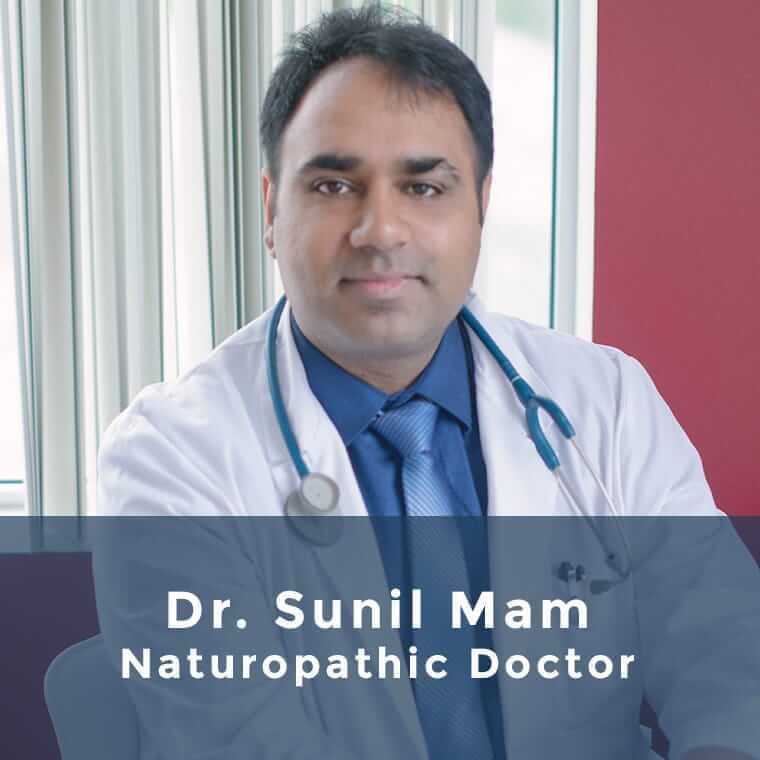 Our core team members are naturopathic doctors (ND) who have practiced as medical doctors abroad. You deserve a doctor that has your well-being at the top of their list and treats you like a person, not as an illness! Safely absorb essential vitamins and nutrients directly into the bloodstream to accelerate your healing. We don't cover the symptoms with painkillers. 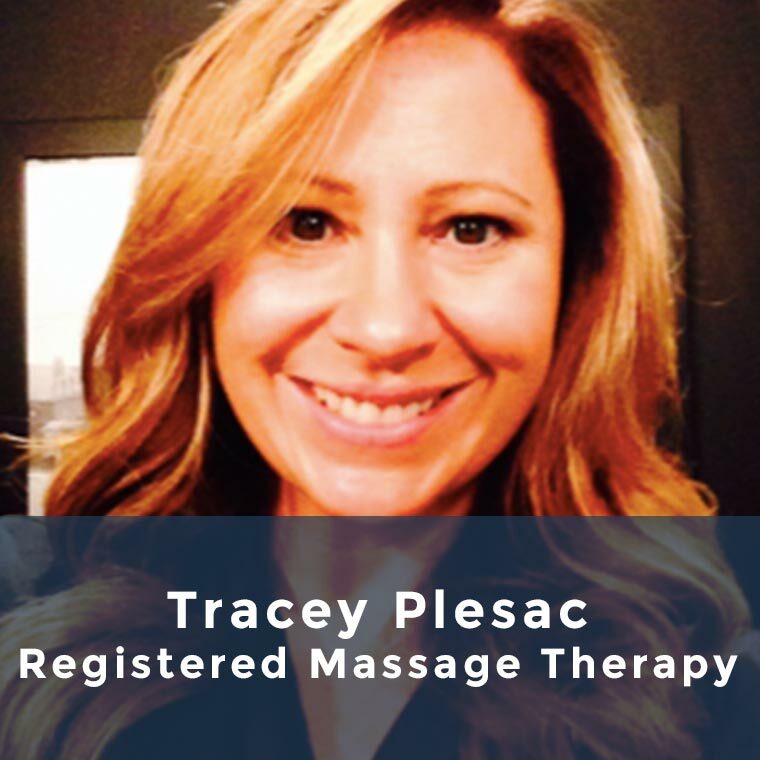 We use natural methods and to get you functional and pain-free. 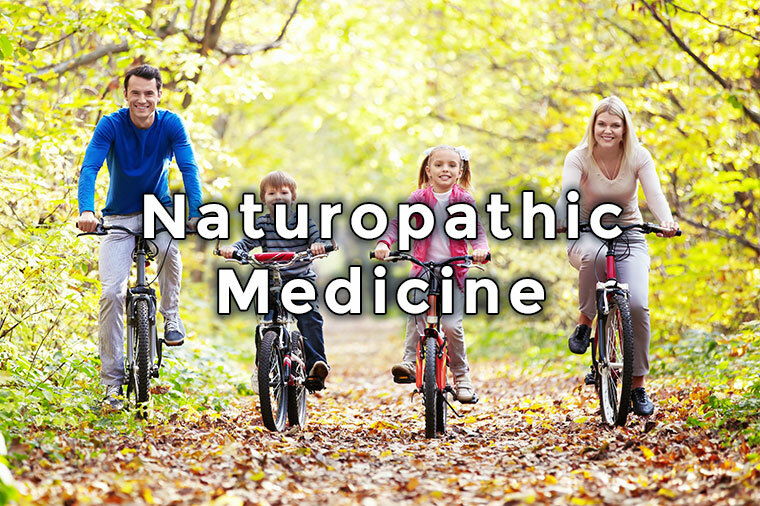 At Pain Ease, our naturopathic doctors and holistic specialists understand that your health is unique to you. Our clinic bridges traditional and conventional medicine to bring you an experience rooted in science and personalization. See The Pain Ease Advantage! Yes, we accept most corporate insurance programs! Your treatment may be partially or fully covered if you have extended health benefits, a worker’s compensation claim, or were injured in a motor vehicle accident (HCAI OCF-18). Please contact your insurance provider or call our clinic for more information.